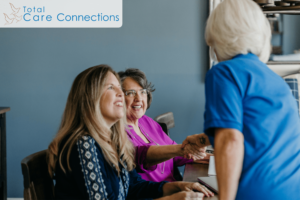 As one of Arizona’s largest home care providers, our team of hundreds of care professionals are ready to begin providing care with as little as 2 hours notice. 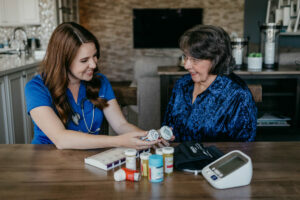 Every caregiver on our team is trained and certified to work as a care professional and ongoing continuing education is required of all of our team members. 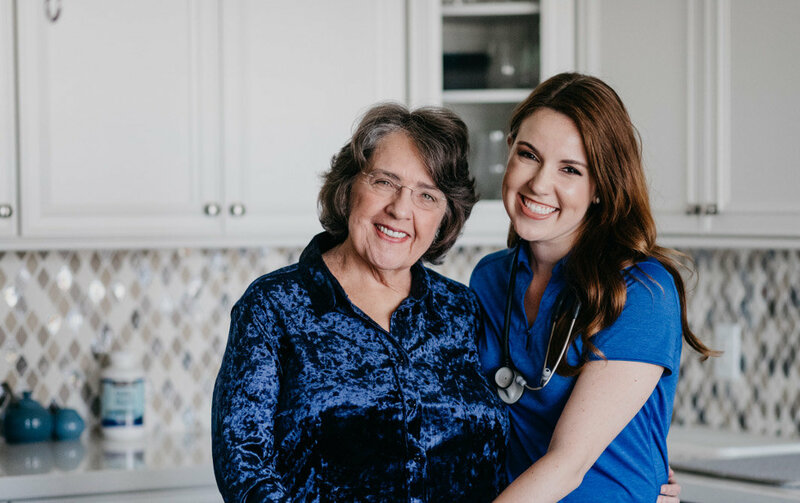 When the level of care required exceeds that of a caregiver’s ability, our team of private nurses can fill the gap ensuring that your loved one can remain safely and happily at home. We provide private nursing care anywhere from 2 hours at a time to 24 hours/day. All of our staff is background checked on amonthly basis to ensure that your loved one is in safe hands at all times. Additionally, our staff is fully bonded and insured for your peace of mind. Our state-of-the-art technology allows for our caregivers to clock-in via GPS technology through their phone application giving you real-time assurance that your loved one is being cared for. You will be invited to our Family Room portal online giving you immediate access to view the care schedule, add notes, change payment arrangements, and more! 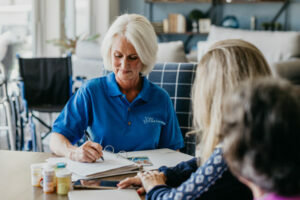 When staying at home is no longer an option, entrust your search for the assisted living home or facility to our trained care management team. This FREE service to families allows you to feel confident that your loved one will receive the best care available.